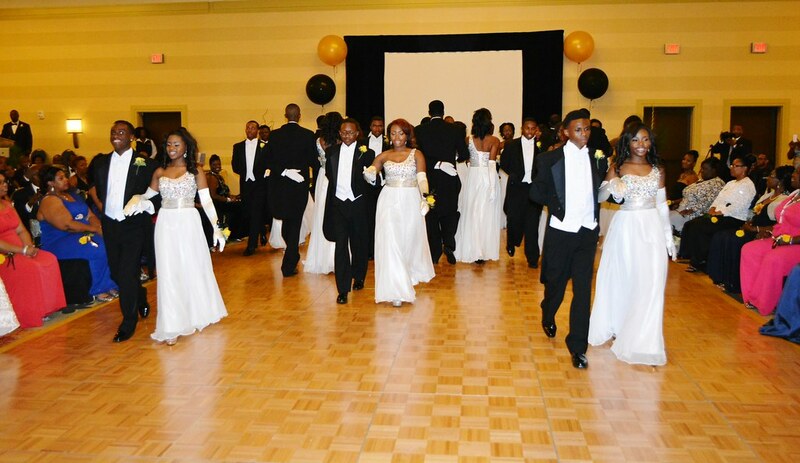 Our program for high school Juniors and Seniors is conducted under the DeKalb Alpha’s Scholarship Beautillion Enrichments Program. The focus of these programs is to prepare the young men for college and beyond. 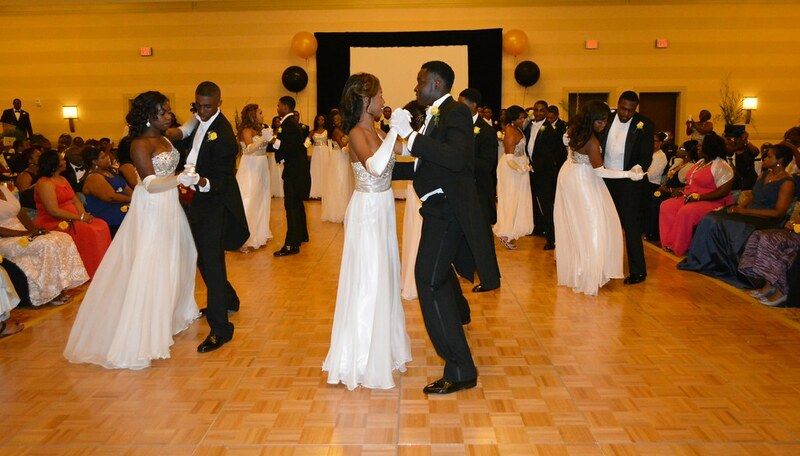 The seminars delivered in the Beautillion Enrichments include such topics as Preparing for the First Year of College, Presentation Skills, Team Building, Adaptive Communications, E-Portfolio, and Manners Matter Etiquette Training. 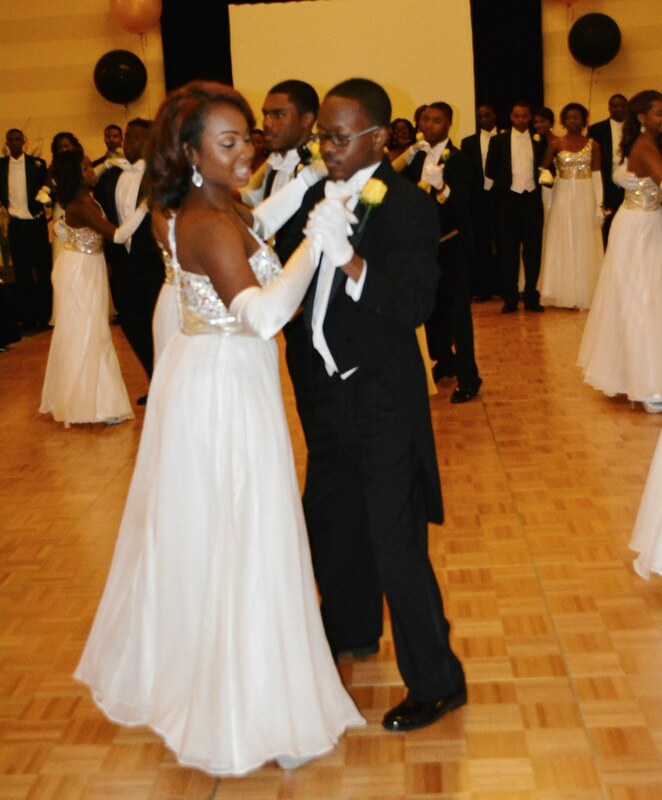 An important part of the Beautillion Enrichments program is also the provision of college scholarships. 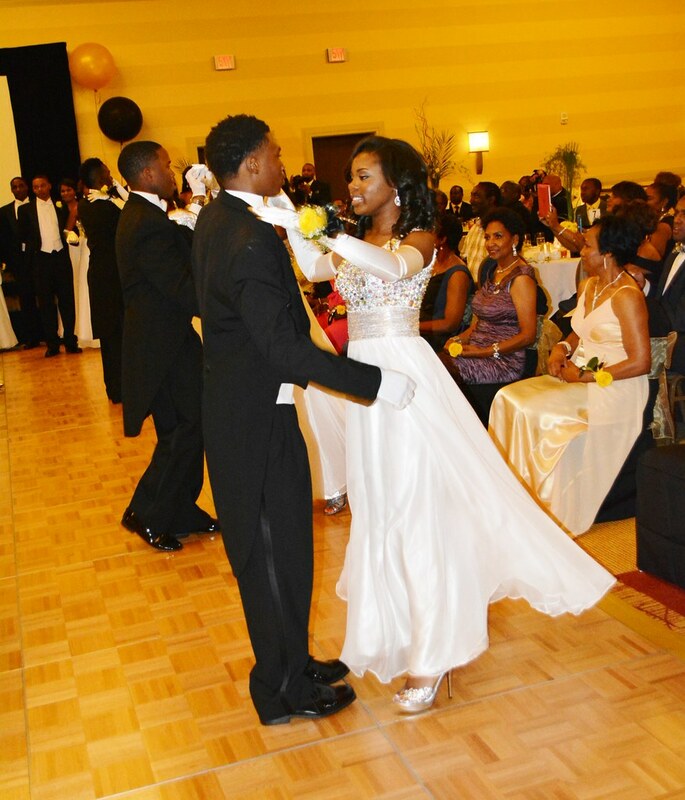 To date, through the Charles H. Wesley Education Foundation, the DeKalb Alphas have facilitated the contribution of thousands of dollars in scholarships to High School Seniors from across the Metropolitan Atlanta Area. 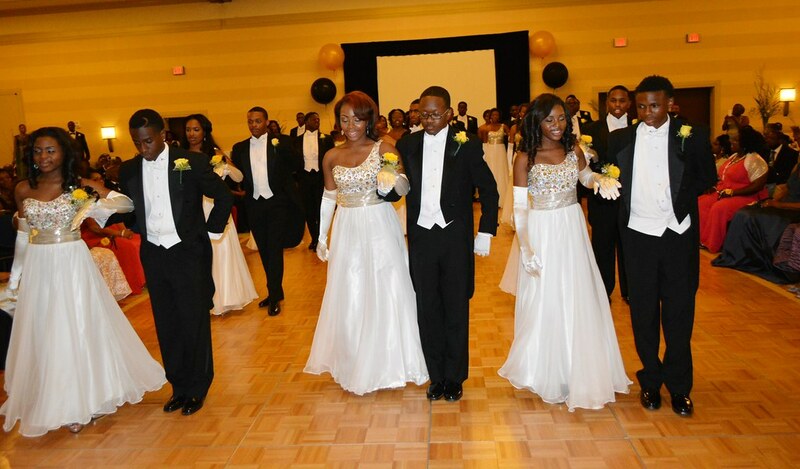 The Beautillion program culminates in a Gala event during which the young men participate in a formal rites of passage ceremony and are publicly awarded their scholarships.